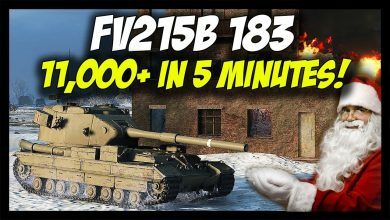 ► World of Tanks: FV215b 183 – 11,500 Damage in 5 Minutes! 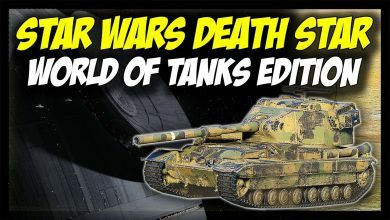 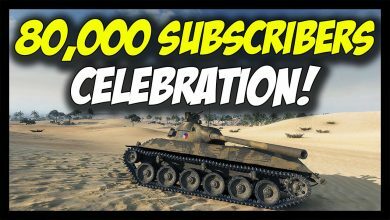 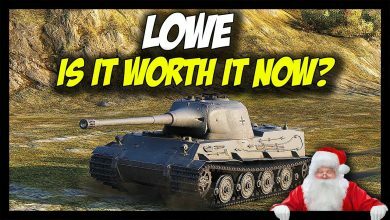 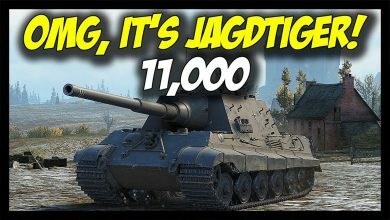 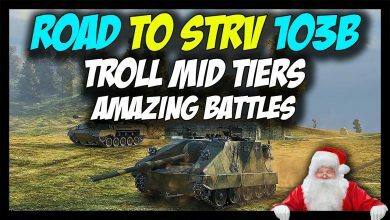 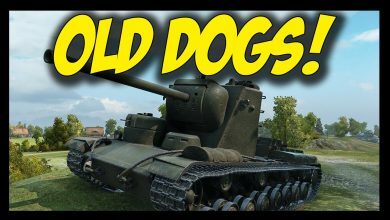 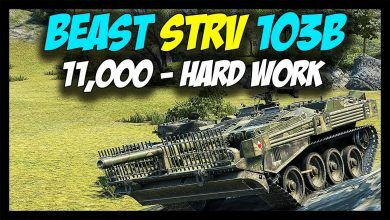 ► World of Tanks: 160,000+ Gold Worth Giveaway Event – 100,000 Subs Celebration! 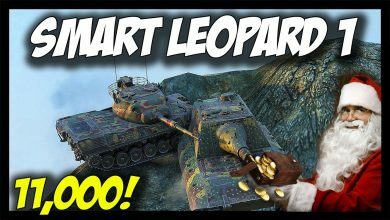 ► World of Tanks: 80,000 Celebration – Type 59, Type 64, Type 62 + Gold Giveaway! 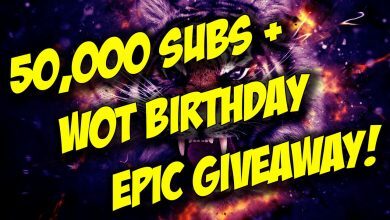 ► World of Tanks: 50,000 Subs + WoT 5th Anniversary Epic Giveaway! 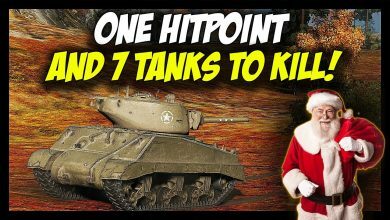 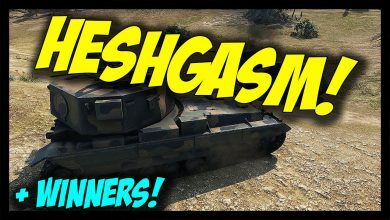 ► World of Tanks: Heshgasm! 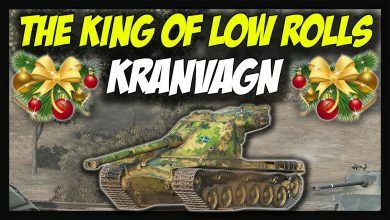 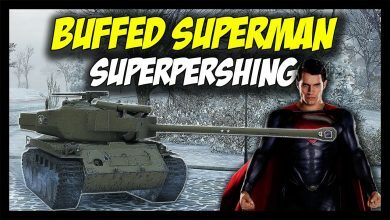 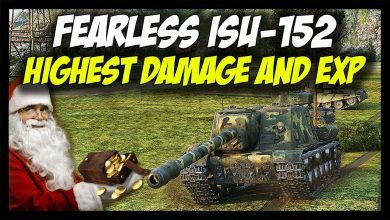 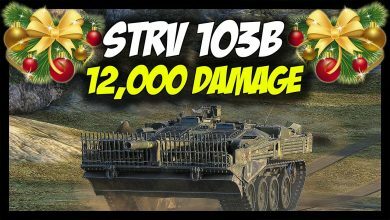 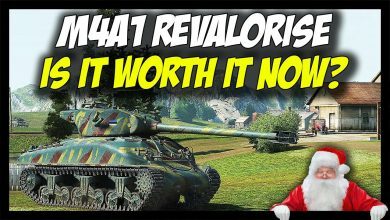 – FV215b 183 and FV215b Rampage! 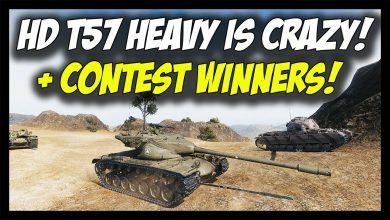 + Giveaway Winners! 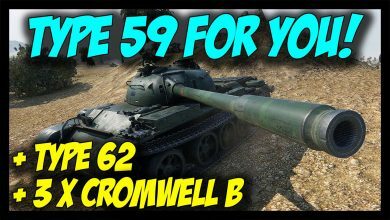 ► World of Tanks: Type 59 Party! 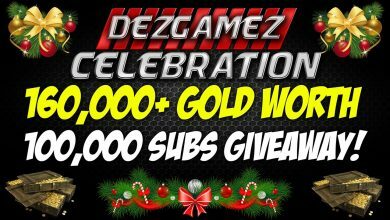 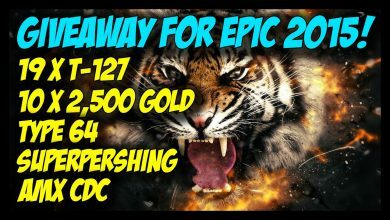 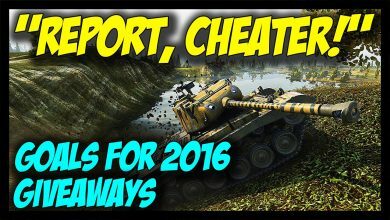 – End of The Year Giveaway and Gameplay Action!